 Share the post "Click&Boat’s British Virgin Islands Sailing Guide"
It might be a bit cold in Europe and North America, but there are always sunnier places to explore. Take for example the British Virgin Islands, a slice of Britain in the middle of the Caribbean, and with great weather too. With a yacht charter in the British Virgin Islands via Click&Boat‘s platform you can enjoy a sunny holiday even when it’s freezing cold in the northern hemisphere. Despite their ideal location, the four main islands of the British Virgin Islands, Tortola, Virgin Gorda, Anegada and Jost Van Dyke, remain a mystery to most sailing lovers. And yet, they provide a combination of authenticity, natural beauty, opportunities for water sports and sumptuous landscapes that few other places can boast of. The British Virgin Islands archipelago has less than 30,000 inhabitants, which means that you will easily find remote coves of unspoilt beauty, ideal to dock for a few hours or days. 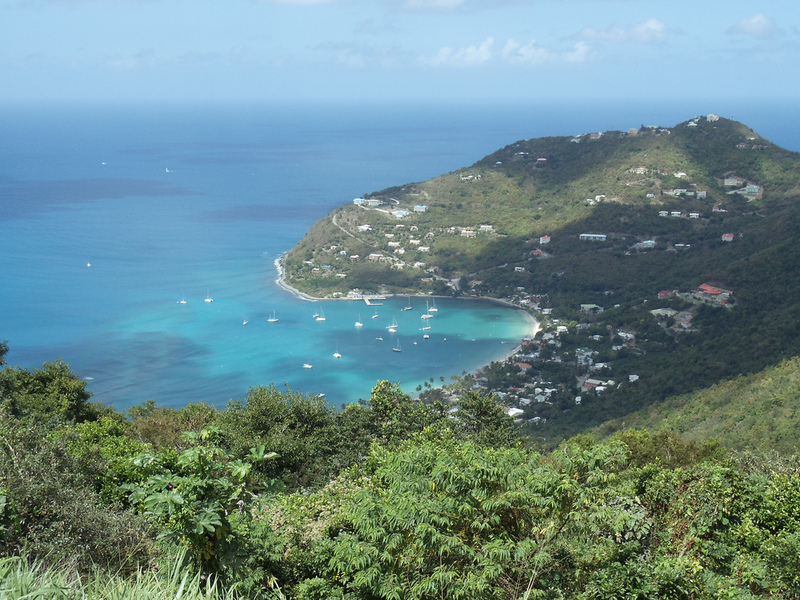 Take for example the bay of North Sound in Virgin Gorda. 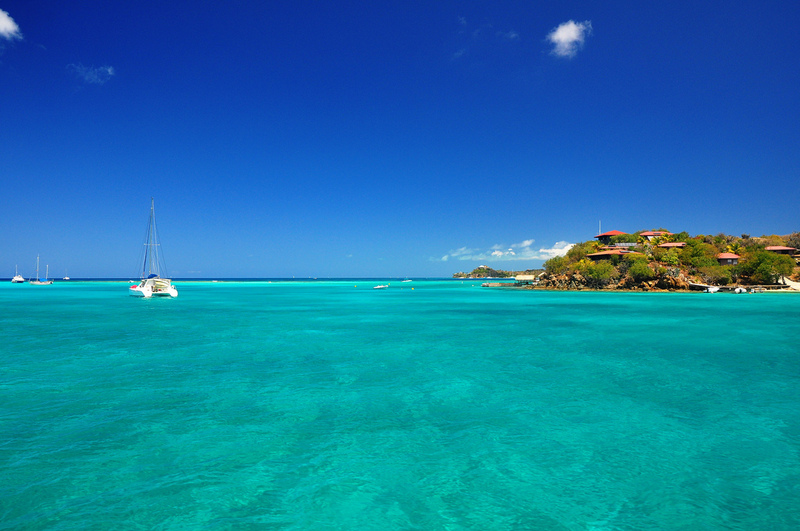 Boaters love this corner of the British Virgin Islands for its turquoise waters, rich marine life and fine sand. Kitesurfers and snorkelling fans will also will also find the British Virgin Islands a little paradise. The climate of the British Virgin Islands is typically subtropical, with the rain season starting in May and ending around November. That means that the ideal season for a yacht charter in the British Virgin Islands is winter when the weather is nice and warm (between 20 and 28 degrees). What about a sunny New Year Eve’s party on this lovely corner of the Caribbean? A peaceful lagoon, ideal to dock for a day or two if you are into diving. Covered with flowers, like another Caribbean gem, Martinique, the island of Marina Cay is particularly popular among families with school-aged kids. 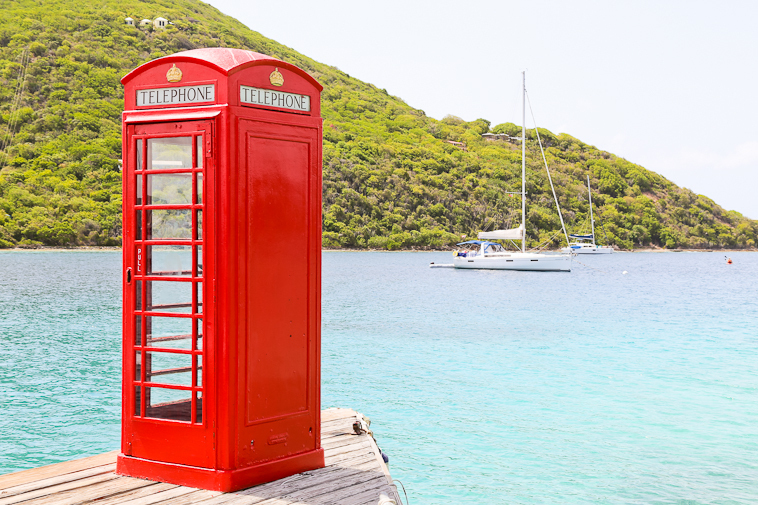 Its landmark is a typically British red phone booth on a pier close to a local restaurant. Welcome to Britain’s outpost in the Caribbean! Almost flat, Anegada is the single coral island of the British Virgin Islands. Here you will come across iguanas, exotic birds and rare plants. Fun fact: the seabed is filled with wrecks of ancient galleons. Treasure hunt anyone? A trip under water will take you back to the era of The Pirates of The Caribbean. Peter Island is a large private island of 1,600 acres with a rich history. There are so many pirate stories about it that you might want to visit if you opt for a yacht charter in the British Virgin Islands and you are on the lookout for a Caribbean adventure! You will also find here protected creeks and dreamy beaches for a romantic walk, as well as the best spa in the British Virgin Islands archipelago. Another island that owes its fame to the noble profession of piracy. You see, it was Norman Island that inspired Robert Louis Stevenson to write his acclaimed novel Treasure Island. As for natural treasures, Treasure Point Caves are highly recommended for the scuba diving. As elsewhere in the BVI, you will find here crystal clear waters, fine sand and several docking spots. We would like to stay there for a month. We would like to stay here for a month. Elsa Ereñu on So what is so special about Sardinia?